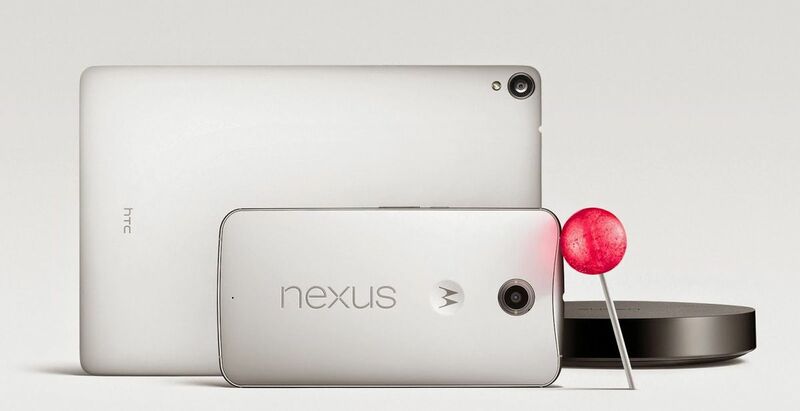 Google has revealed its next version of Android OS, the Android 4.4 “KitKat” on Tuesday. It has paid the royalty to the Nestle company which owns the globally famous chocolate brand KitKat. Learn more about Android 4.4 KitKat and we will soon update a list of smart phones that will run or will update to latest android 4.4 kitkat.